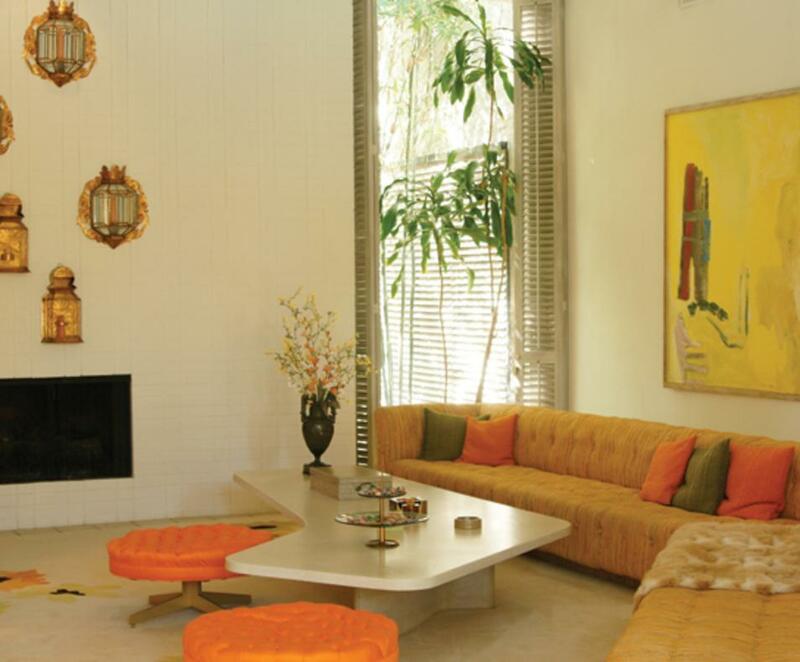 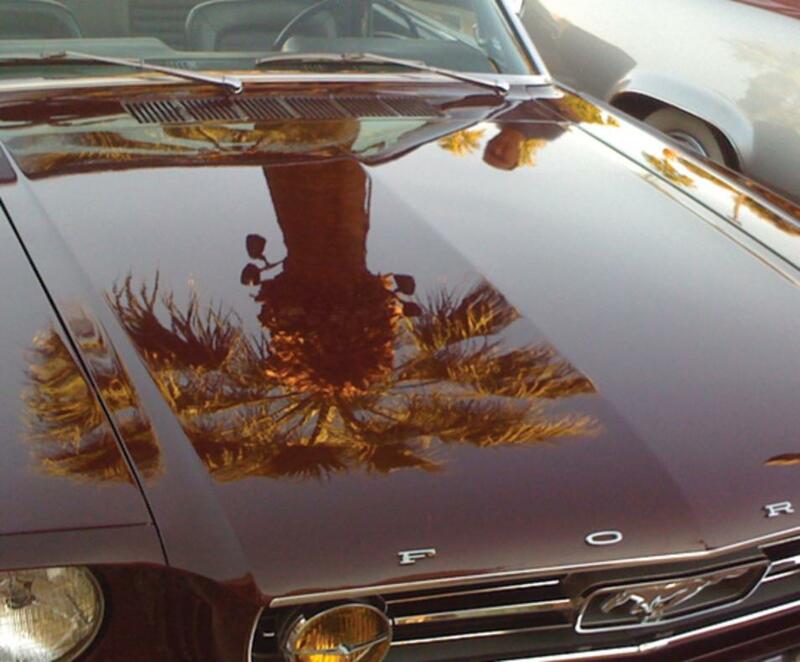 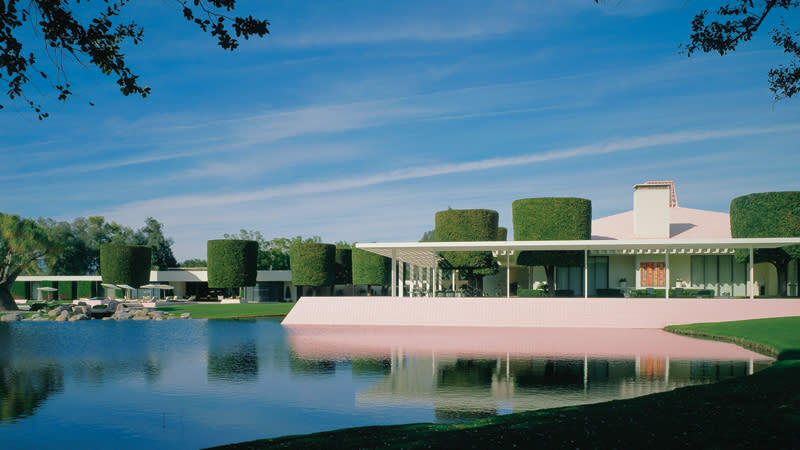 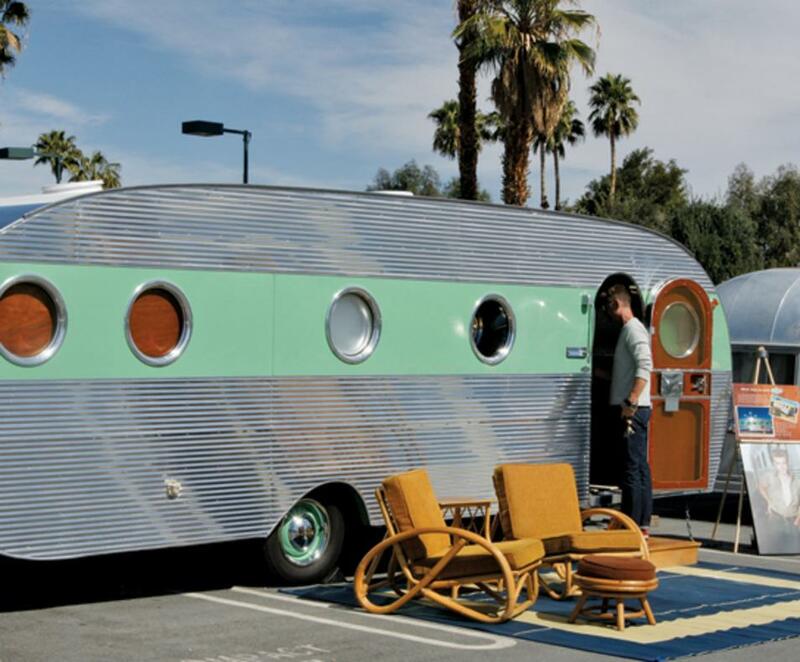 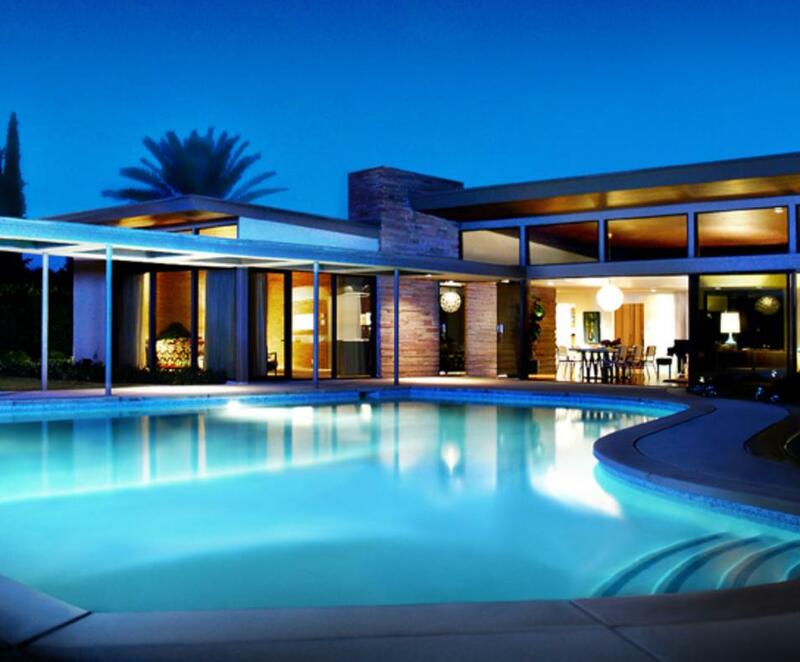 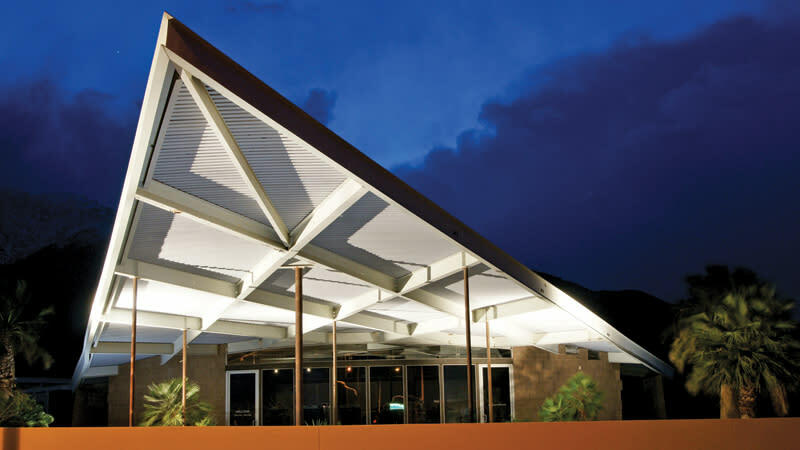 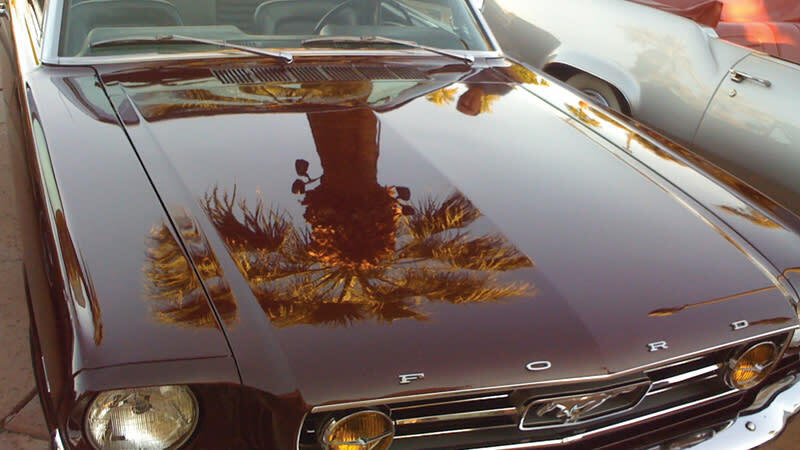 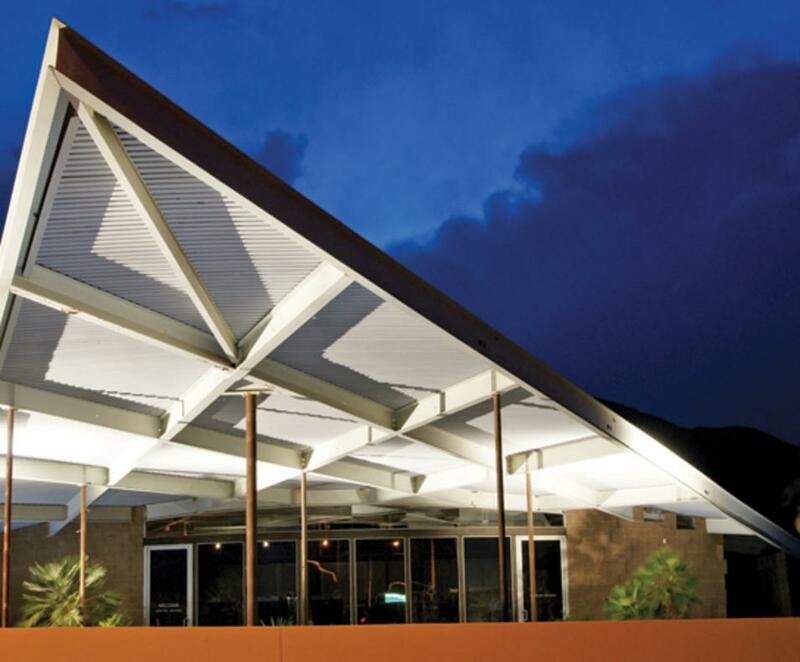 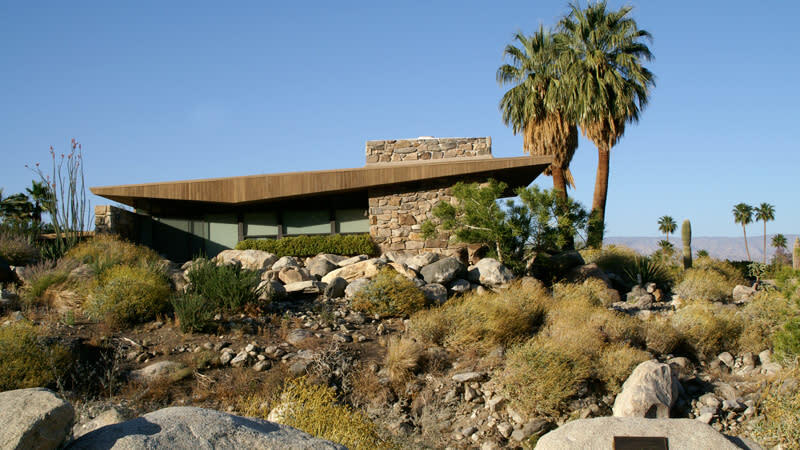 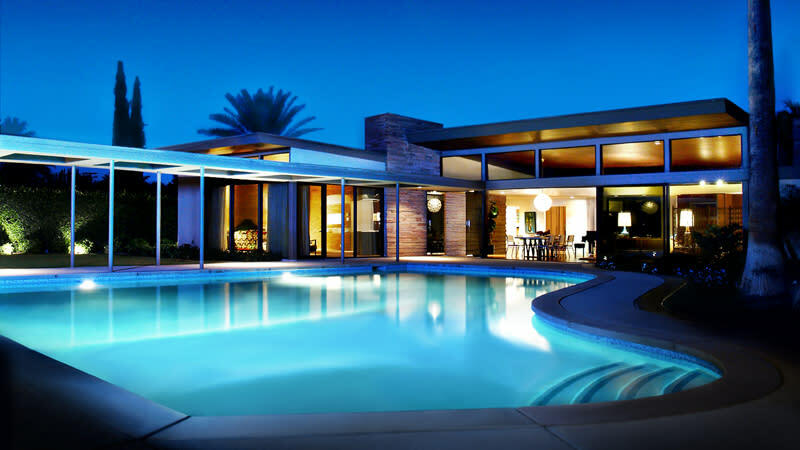 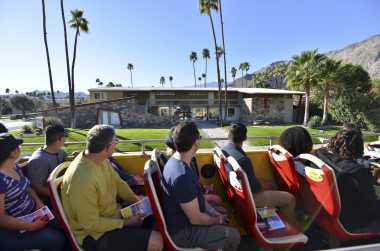 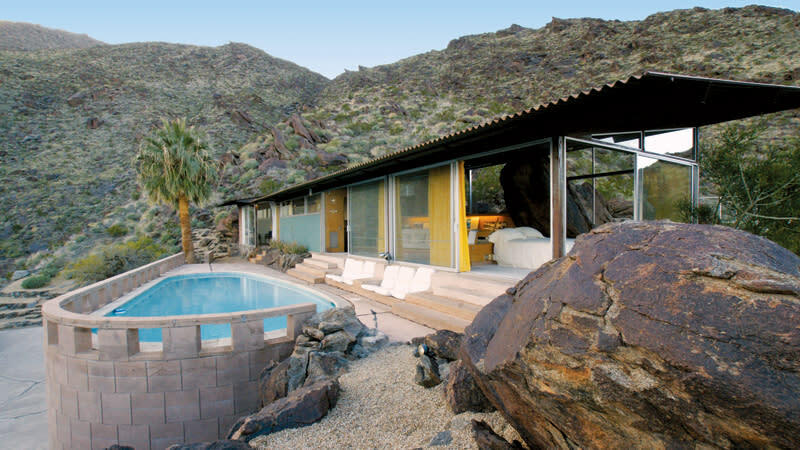 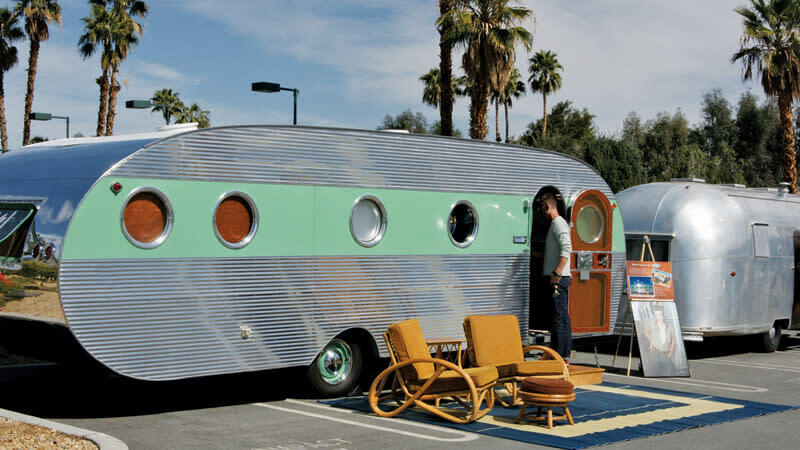 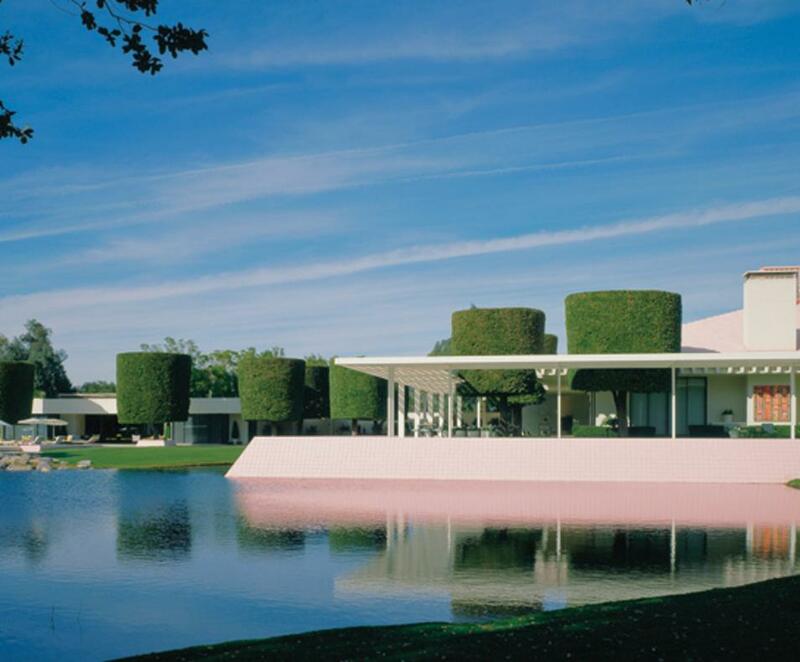 The mission of Modernism Week is to celebrate and foster appreciation of midcentury architecture and design, as well as contemporary thinking in these fields, by encouraging education, preservation and sustainable modern living as represented in Palm Springs. 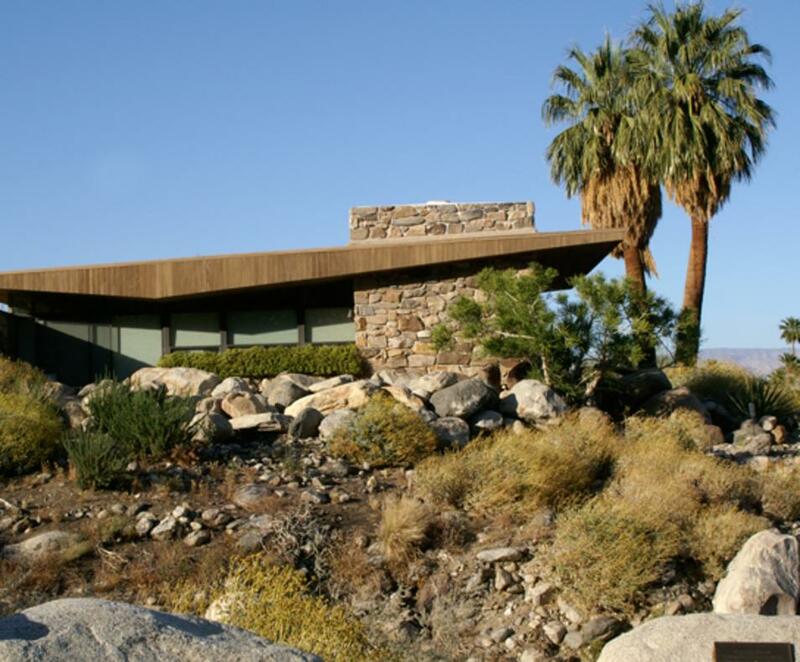 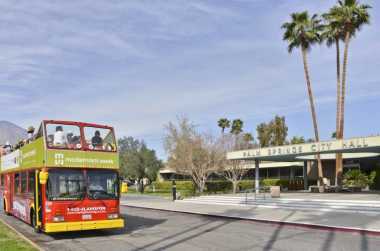 Modernism Week is also a charitable organization, providing scholarships to local students pursuing college educations in the fields of architecture and design, as well as supporting local and state preservation organizations in their efforts to preserve modernist architecture throughout the state of California. 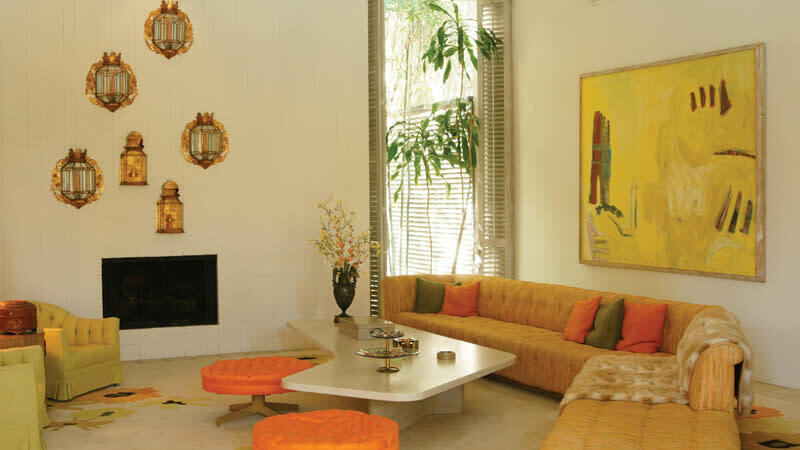 Modernism Week’s signature February Event is an annual celebration of midcentury modern design, architecture, art, fashion, and culture. 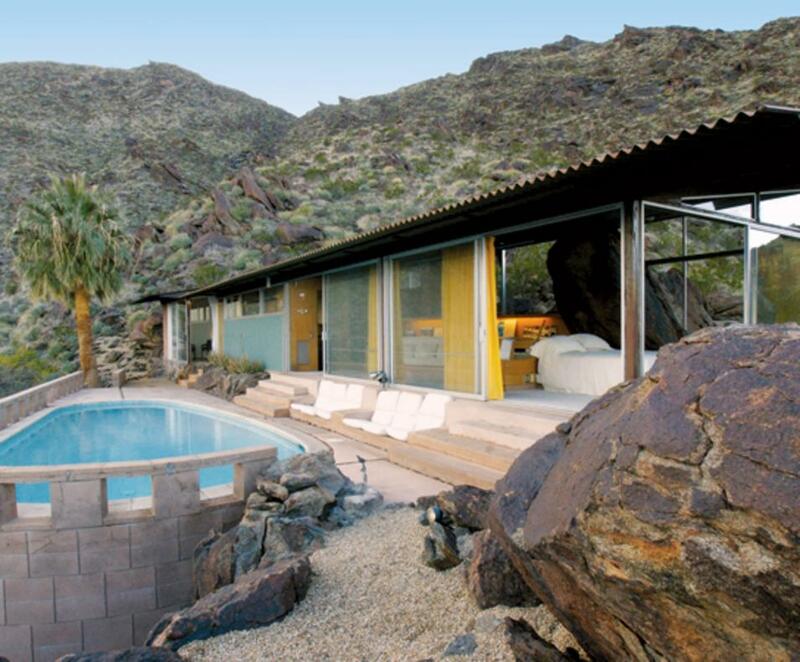 In addition to the events in February, Modernism Week hosts the “Fall Season Kick-Off” over Columbus Day weekend in mid-October.